Stan Wawrinka and Magnus Norman have ended their four-year partnership as the Swiss star continues his rehabilitation from knee surgery. 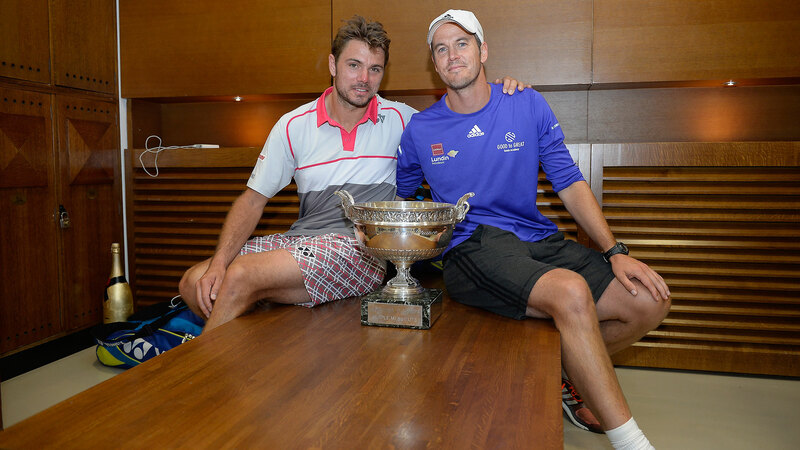 Wawrinka said, « I would like to thank Magnus for the amazing four years we had together. I will always be grateful for the work and the time he spent on me to make me improve and become a three-time Grand Slam Champion. He was not only part of my team but also part of the family. Norman began to coach Wawrinka in April 2013, when Wawrinka was No. 17 in the Emirates ATP Rankings. The former World No. 2 from Sweden helped Wawrinka to a 12-5 record in finals, including the 2014 Australian Open (d. Nadal), 2015 Roland Garros (d. Djokovic) and 2016 US Open (d. Djokovic) crown, plus one ATP World Tour Masters 1000 title at Monte-Carlo (d. Federer).